Will more Winter or Spring in these six weeks unfold? Whatever the outcome, when he’s put to the test, Mortgage Masters Group wishes you Phil’s very best! Happy Groundhog’s Day!!! Did You Know? The First Groundhog Day was celebrated on February 2, 1887 and was celebrated in Punxsutawney, PA. 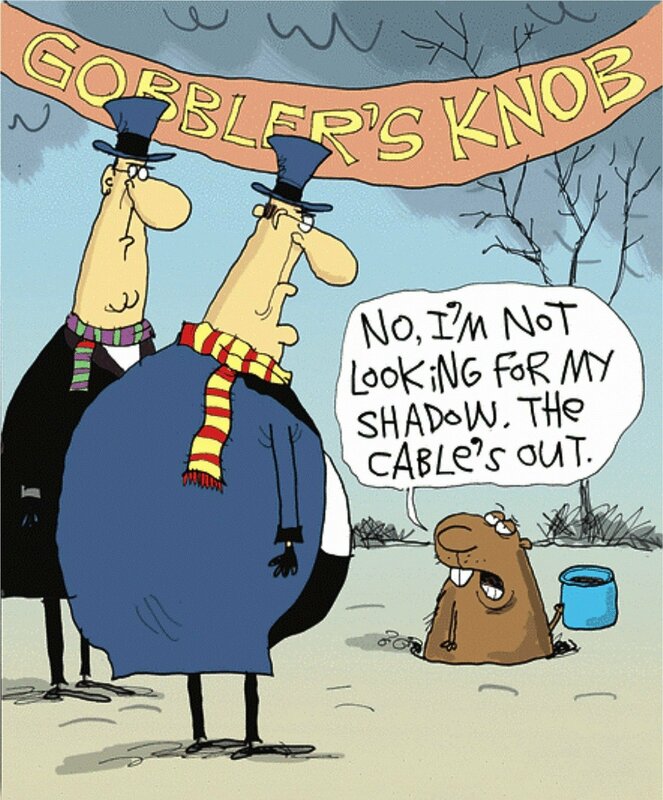 According to tradition, if a groundhog comes out of its hole on this day and sees its shadow, it gets scared and runs back into its burrow, predicting six more weeks of winter weather; no shadow means an early spring.